Alan is a singer and live performer who plays keyboards or bass. 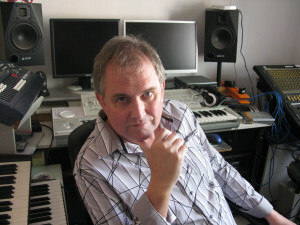 He has also written music for film, and is available for any type of music project. Very soon this site will contain stock music, written, recorded and produced by Alan, which will be available for sale to film makers looking for music to compliment their project. To stay up to date with this site as it develops, please subscribe to the RSS feed. If you would like further information, or have a project you would like to talk about, please contact Alan via the Contact Me page. 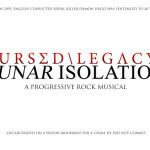 First promo video for LUNAR ISOLATION, more to follow.